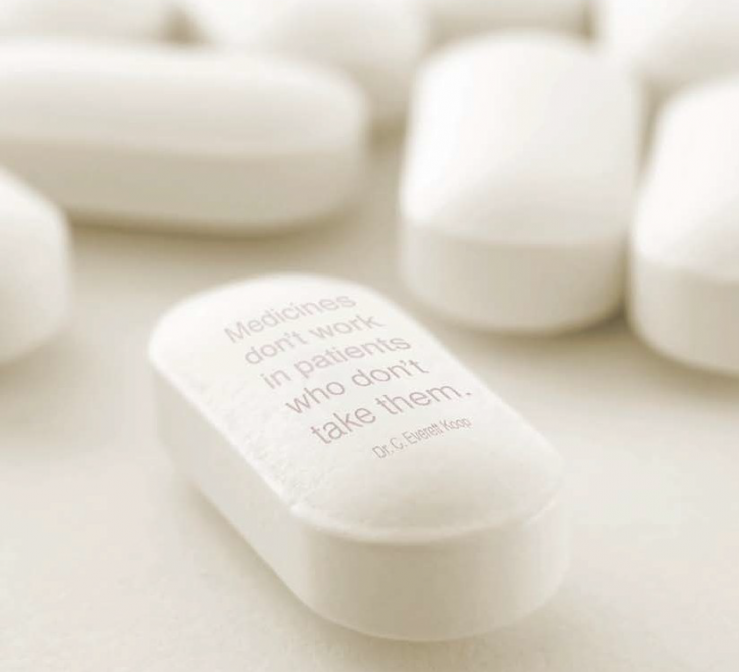 Improving patient therapy adherence (compliance) with Smart packaging solutions. Mediccinet Confrérie Clinique's unique patient medication compliance and adherence measurement system. Click on "Products" and "Software" in the menu bar to read all about it. Monitor the temperature of medication during transport and use by means of Tempos technology. Click on "Products" in the menu bar for more information. Janssen Research and Development, a Johnson & Johnson subsidiary, will launch the first clinical trial to use its iSTEP technology toolset based on Confrérie Clinique's Mediccine Techonolgy, which employs smart blisterpacks and a patient-facing smartphone app, by the end of the year. Click on "News" in the menu bar for further information.